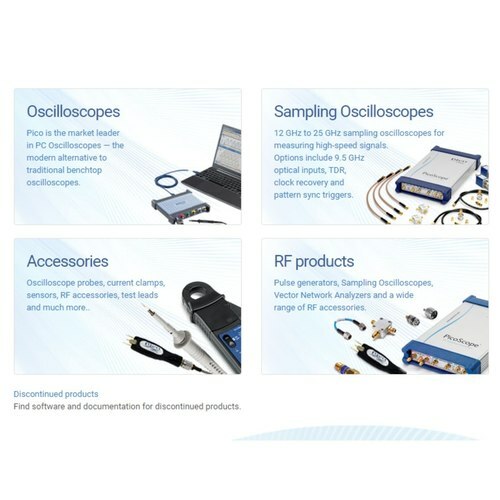 Pico Oscilloscope Range Pico is the market leader in PC Oscilloscopes — the modern alternative to the traditional benchtop oscilloscope. High-end features such as serial decoding and mask limit testing are included as standard — no more expensive "options" to pay for. 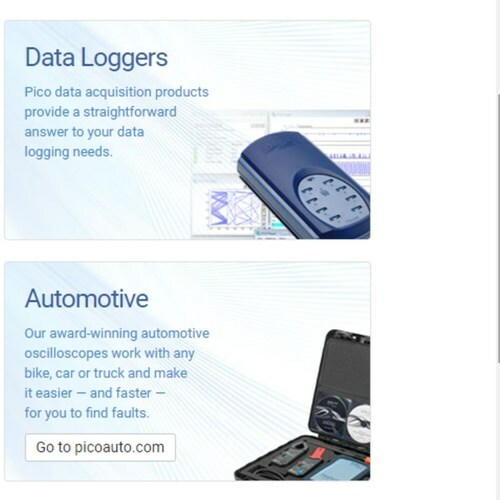 We also have a long history of adding new features through free software upgrades — your PicoScope keeps getting better. Oscilloscope comparison chart PicoScope 2000 Series Ultra-compact range of 8-bit oscilloscopes and mixed-signal oscilloscopes (MSO). 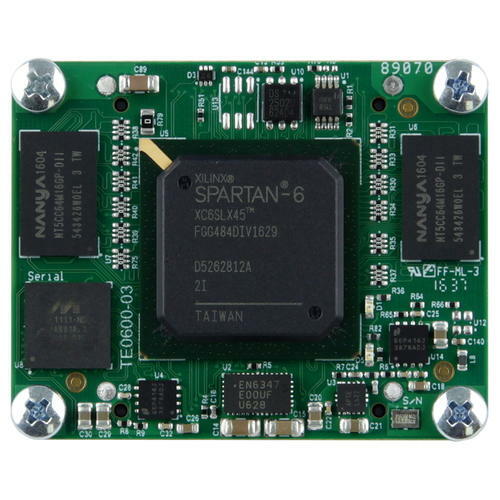 2000B models offer more memory and bandwidth. 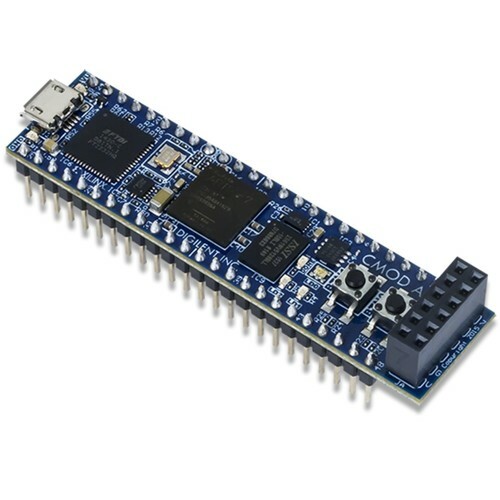 All models are USB-powered and have a built-in function generator and AWG. PicoScope 2000 Series ultra-compact oscilloscopes Channels	2 or 4 (+16 digital with MSO) Bandwidth	10 to 100 MHz Max Sampling	1 GS/s Memory	8 kS to 128 MS Price from	US$115 PicoScope 3000 Series General-purpose 8-bit oscilloscopes and mixed-signal oscilloscopes (MSO) that combine fast sampling rates with class-leading deep buffer memories. 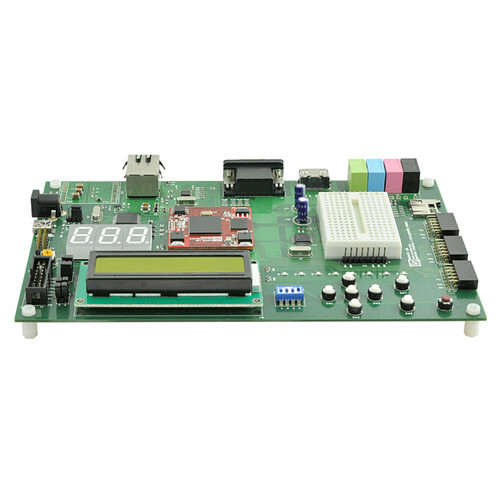 All models have a built-in function generator and AWG. PicoScope 3000 Series high-performance 2-channel and 4-channel USB oscilloscopes Channels	2 or 4 (+16 digital with MSO) Bandwidth	50 to 200 MHz Max Sampling	1 GS/s Memory	64 MS to 512 MS Price from	US$579 PicoScope 4000 Series High-resolution oscilloscopes with 12 to 16-bit resolution. Low noise and distortion provide unmatched signal fidelity. All are USB-powered and some include an AWG. Included are models with differential inputs and IEPE interfaces. PicoScope 4000 Series 8-channel high-resolution oscilloscopePicoScope 4000 Series High-resolution differential USB oscilloscopePicoScope 4000 Series 16-bit oscilloscope Channels	2, 4 or 8 Bandwidth	5 to 20 MHz Max Sampling	80 MS/s Memory	256 MS Price from	US$819 PicoScope 5000 Series Flexible Resolution Oscilloscopes. Breakthrough ADC technology allows a range of hardware resolutions from 8 to 16 bits. Combines the high sampling rate of the PicoScope 3000 Series with the high resolution of the PicoScope 4000 Series. PicoScope 5000 Series Flexible Resolution Oscilloscopes Channels	2 or 4 Bandwidth	60 to 200 MHz Max Sampling	1 GS/s Memory	16 MS to 512 MS Price from	US$1155 PicoScope 6000 Series The fastest sampling, highest bandwidth, deepest memory and fastest waveform update rate of any USB oscilloscope on the market today — need we say more? PicoScope 6000 Series deep memory oscilloscopesPicoScope 6000 Series USB digitizer Channels	4 Bandwidth	250 MHz to 1 GHz Max Sampling	5 GS/s Memory	256 MS to 2 GS Price from	US$3295 ​PicoScope 9000 Series sampling oscilloscopes Up to 25 GHz oscilloscopes for analysis of high-speed signals and paths to 10 Gb/s, including eye diagrams, speed and jitter parameters. 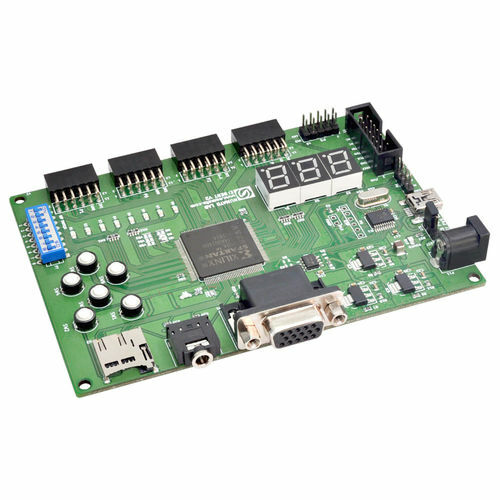 Options include 2 or 4 channels, 9.5 GHz optical inputs, clock recovery and differential TDR/TDT. The Product cost shown is for the part 2204A. for other Models Please contact us for the prices.